Ending September with these favorite homemade parties and welcoming October with all the confetti, party poppers and sparkling candles we can find! It’s going to be an activity-filled October for us here as #hmpturnsone so keeping this round-up short and sweet as we prep for our birthday month! 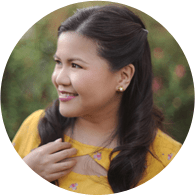 Think: give-aways, freebies, a new look, and the one I’m most excited about…a DIY Party workshop! *teehee* Okay, going back to our round-up now! Stick around for our announcements! 1. 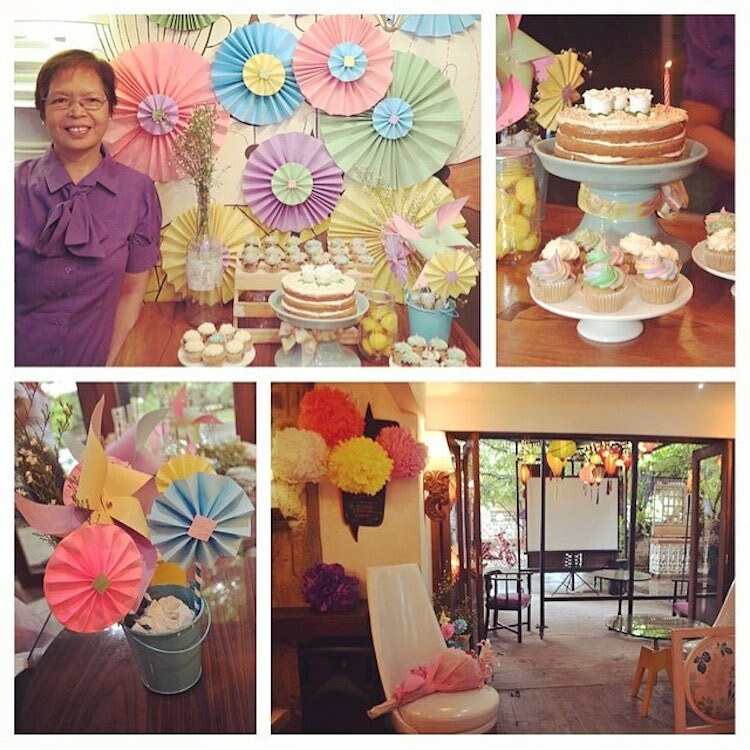 @chocoholic_cris’ pretty pinwheels: Paper fans and pinwheels never go out of style! Love the color scheme here too! And do I even have to mention…cake stands?! My love affair with cake stands continues. 2. 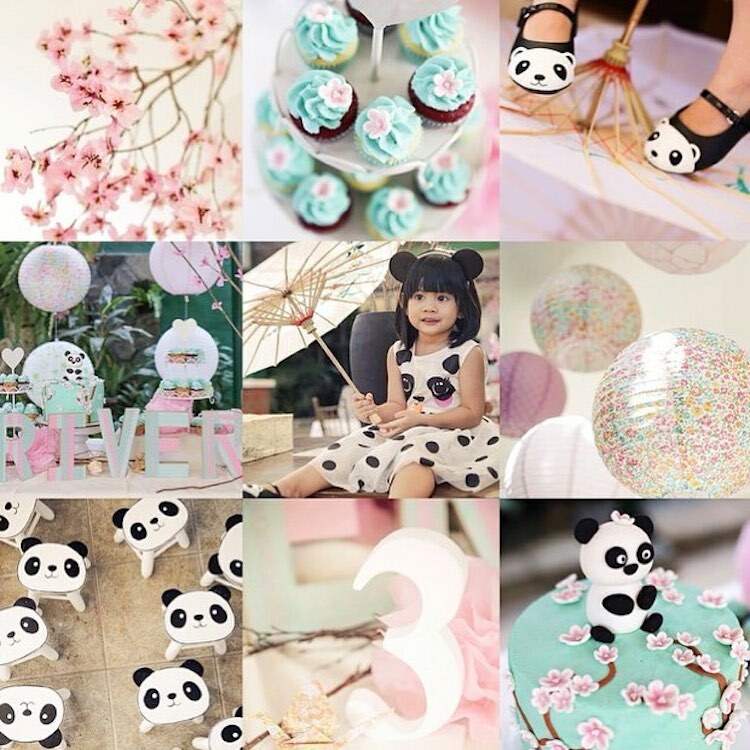 @sheilacatilo’s panda party: I love everything in this photo montage, but my favourite detail is mommy Sheila’s DIY cherry blossoms! Each petal lovingly handcrafted! 3. 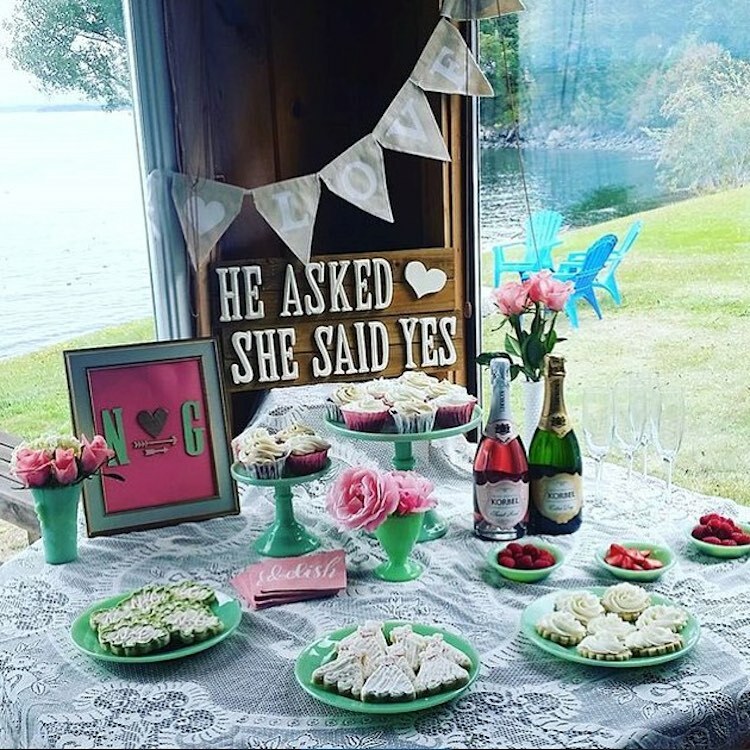 @tashajeanlouise’s post-proposal party: What is a best friend to do when one of your girl friends get engaged? Why, throw her a proposal party of course! That is one happy event after another! Lucky girl! 4. 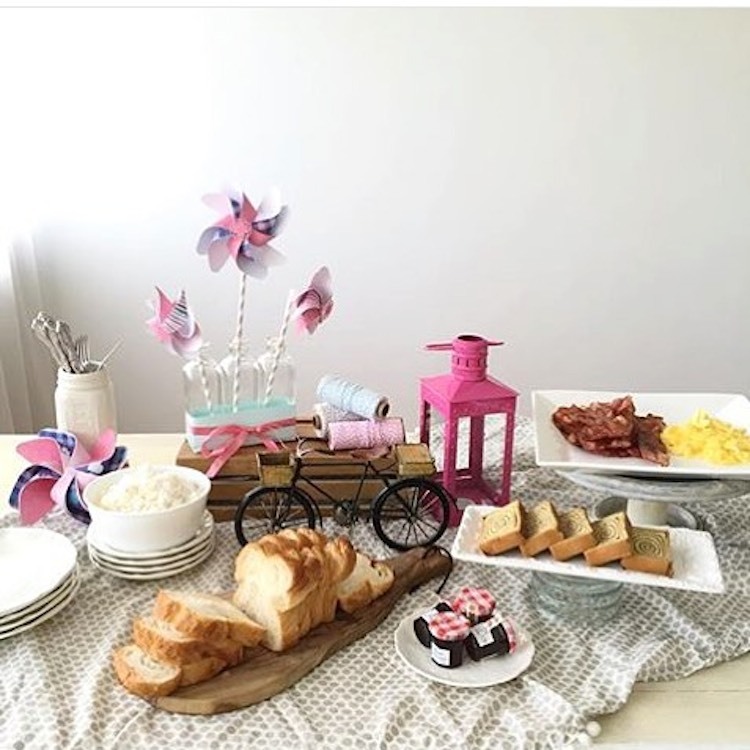 @momwithacam’s breakfast table: Making an appearance in the round-up two months in a row, mommy Camille of @momwithacam wows us again with this pretty no-occasion-breakfast-spread. Pass me the bacon please! 5. 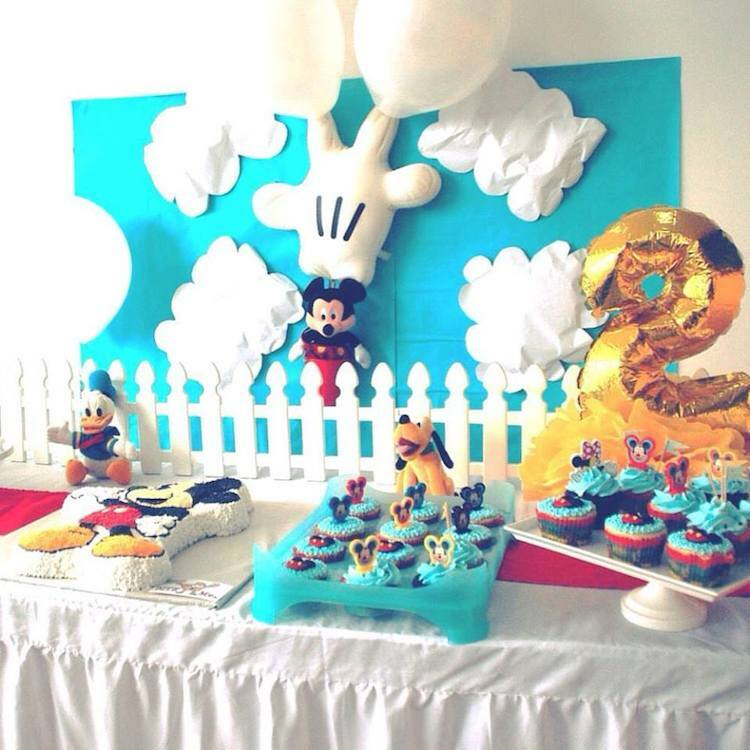 @roberta_f_billano’s Mickey party: One of our parties from #MickeyWeek makes the cut! Mickey and friends were out and about in this Mickey Mouse Clubhouse party!